Plan F or Plan G? That is the question, know what to look for. 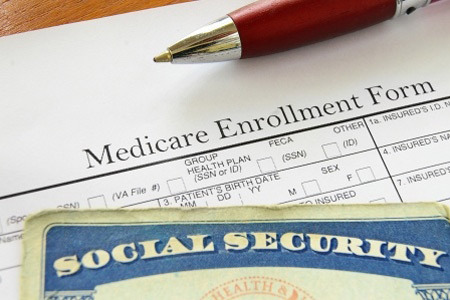 Medicare D: What are the top three plans available? What if you’re still working when you become eligible at age 65? What should you do?